you've done some harm, sorry did I stammer? You promised a hand to hold/ but how tight? 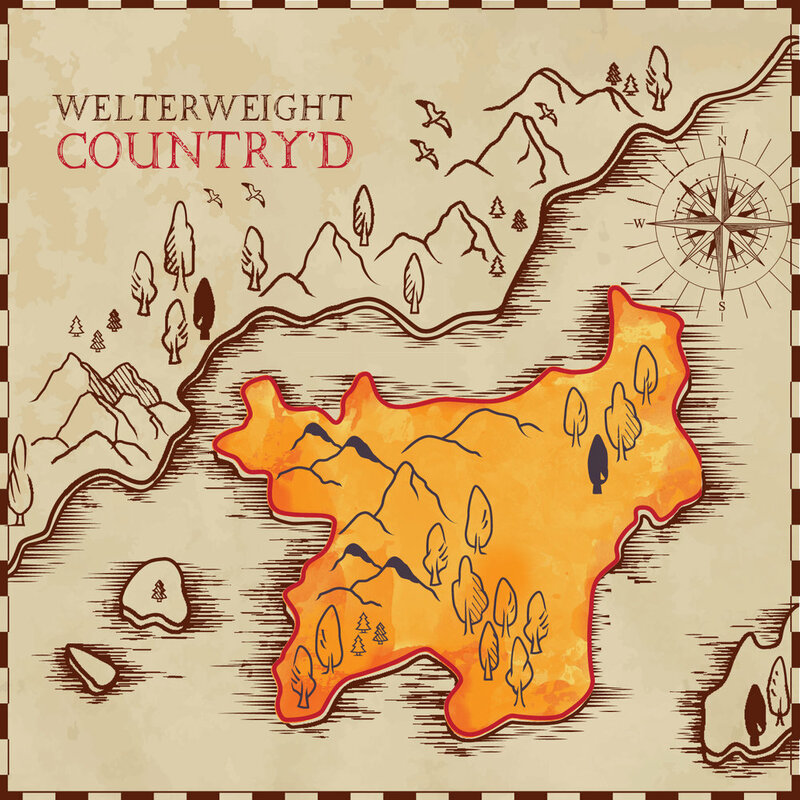 Check out Welterweight's new full length CD "Country'd"